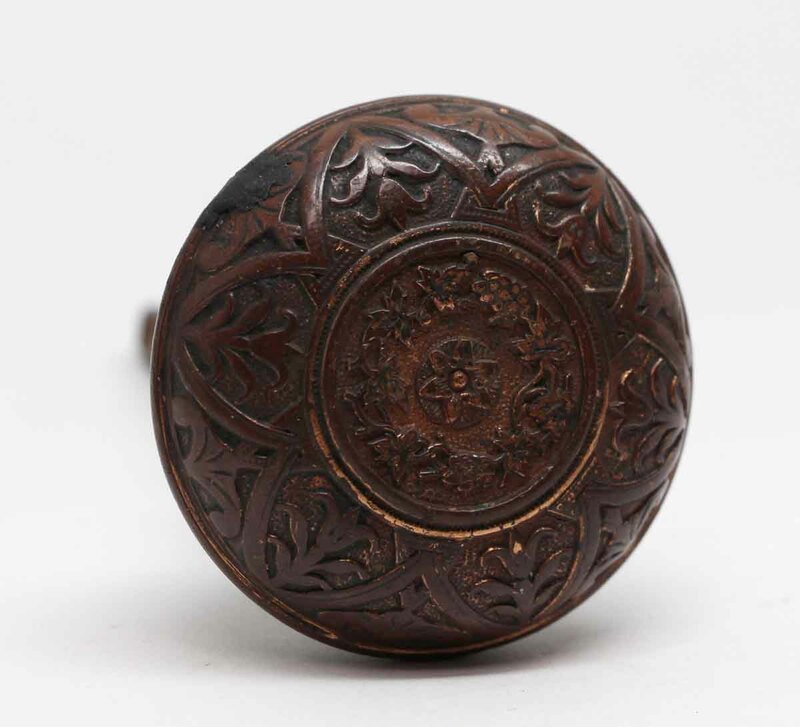 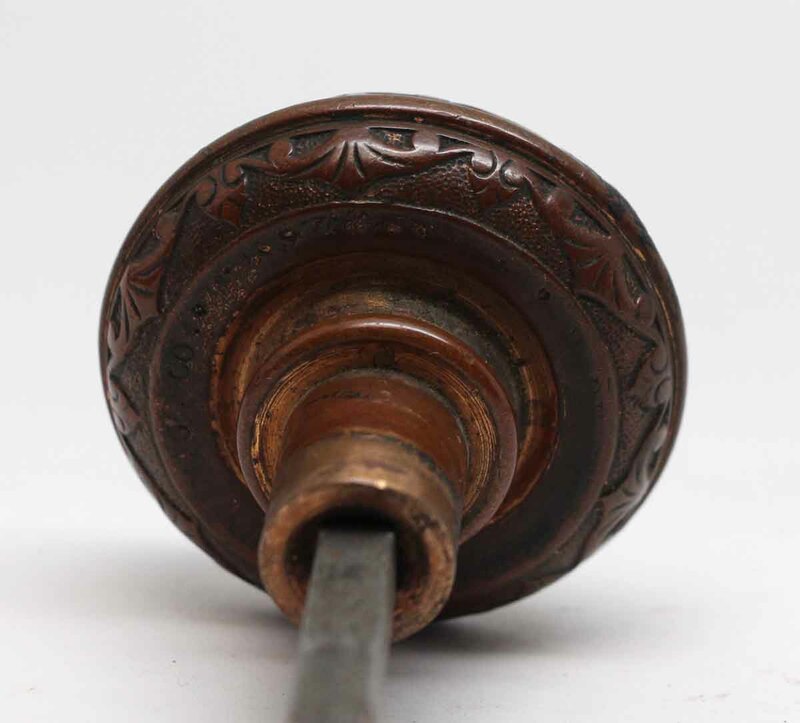 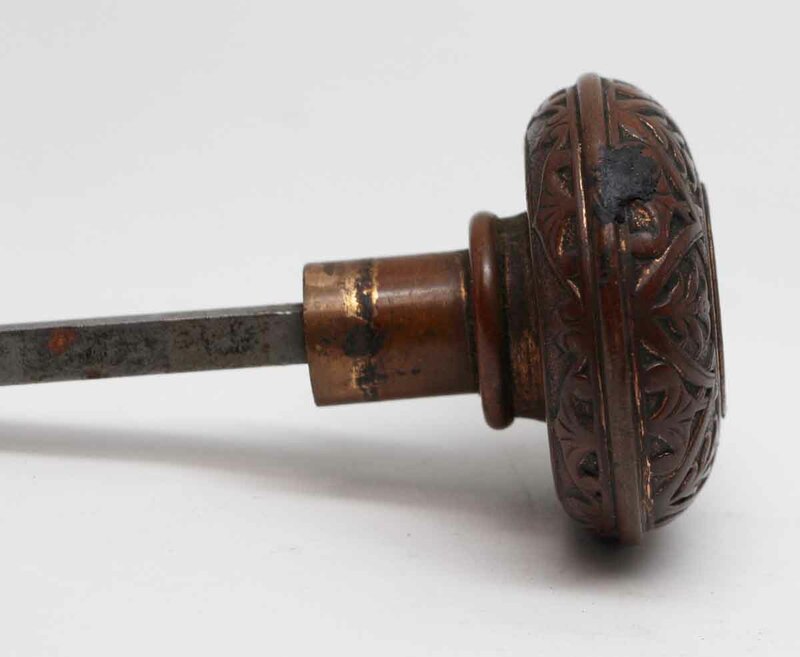 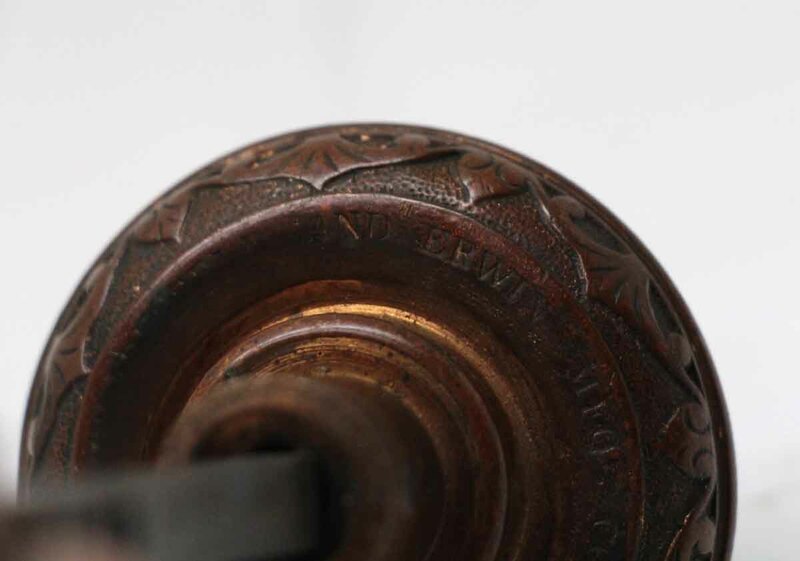 This Classic style six fold door knob was made by MCCo/R&E in the 1870 catalog. 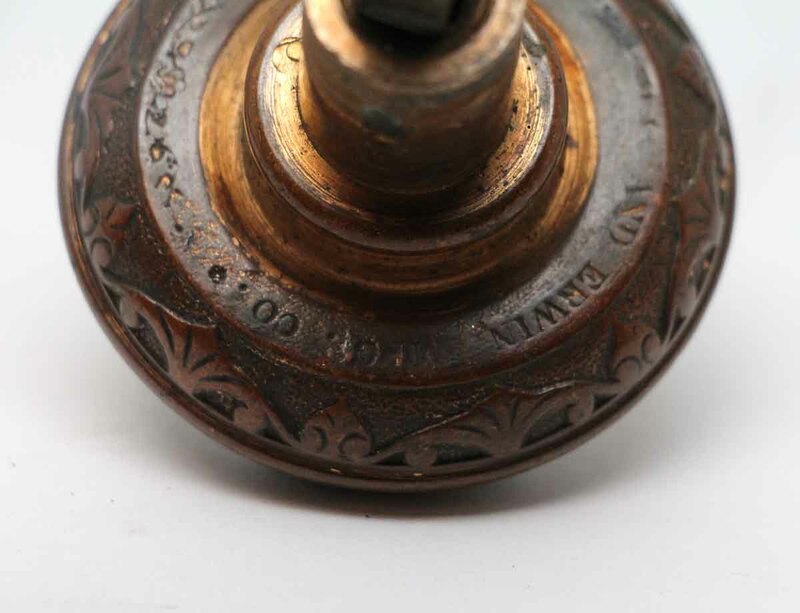 It is part of the J-10200 group. 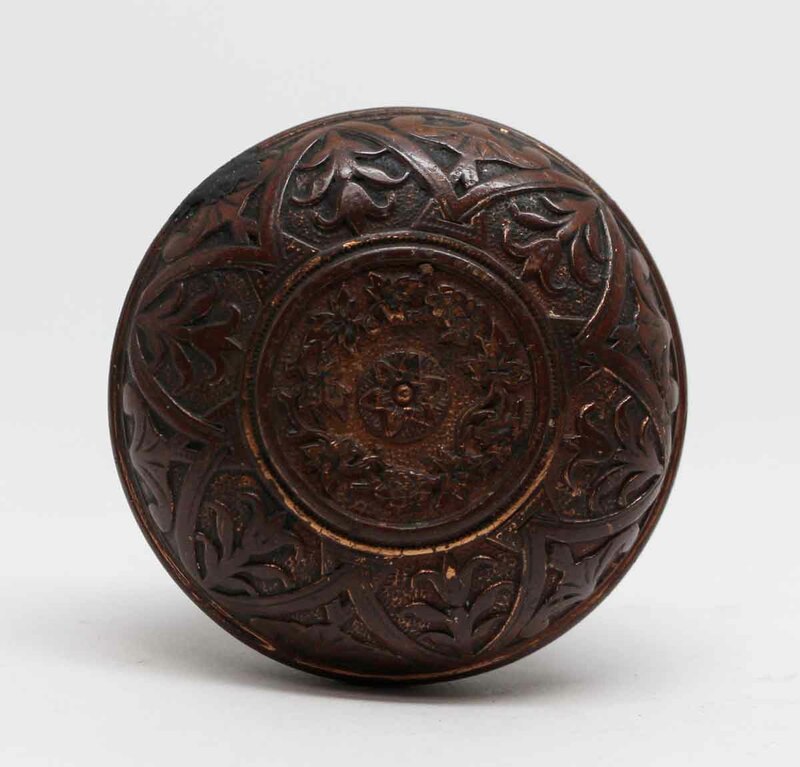 It is made of bronze with an antique finish.